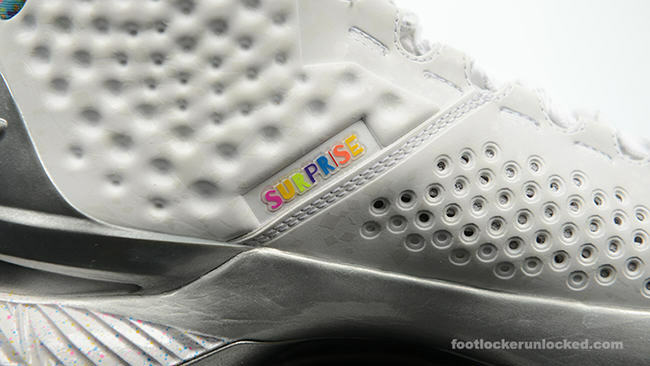 After rumors and speculation that UA would drop a Championship Pack, about a week ago it was confirmed. 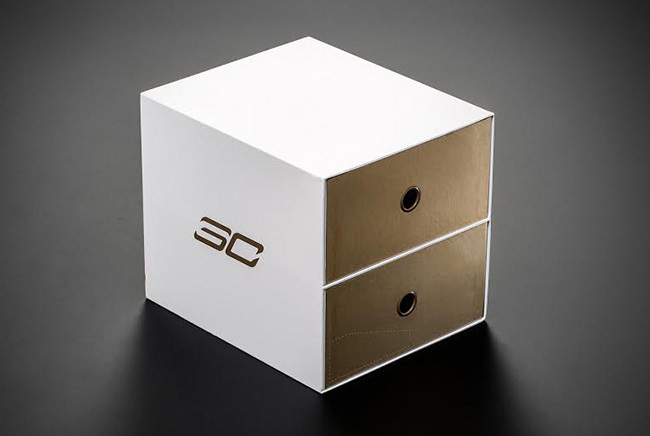 Here is all the information you will need on the upcoming Under Armour Curry One ‘Championship’ Pack. 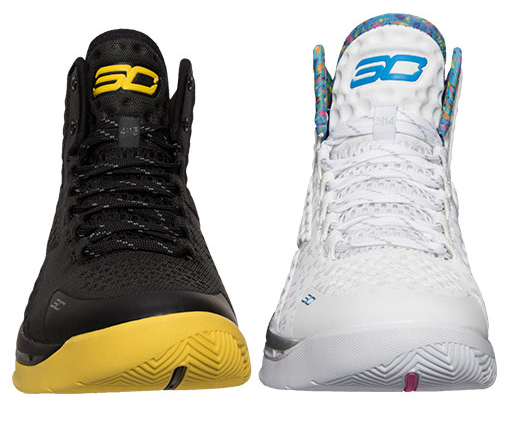 The Championship Pack will consist of two pairs of the Curry One. 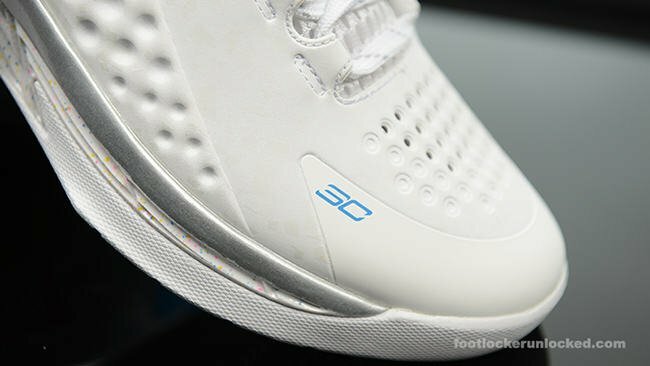 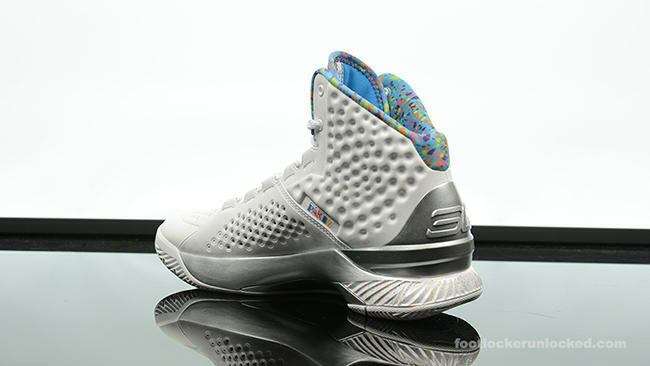 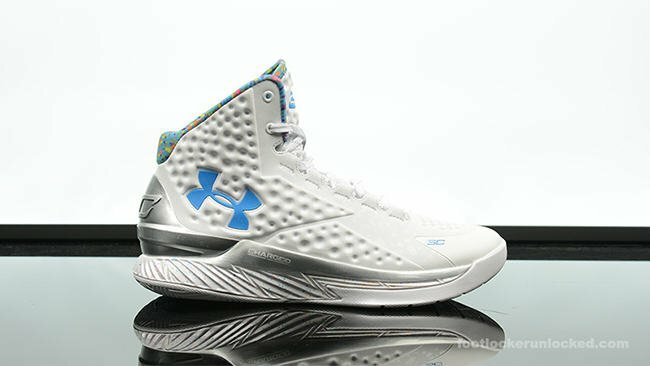 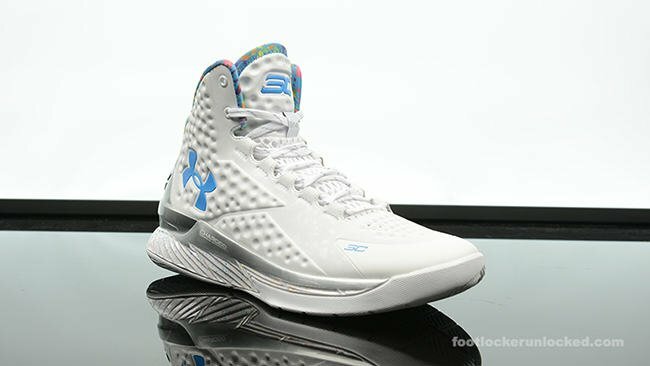 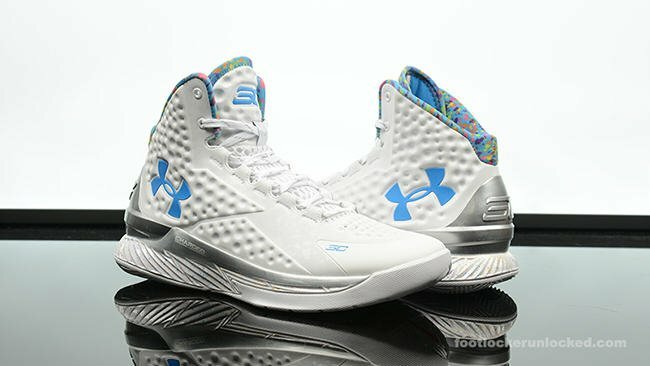 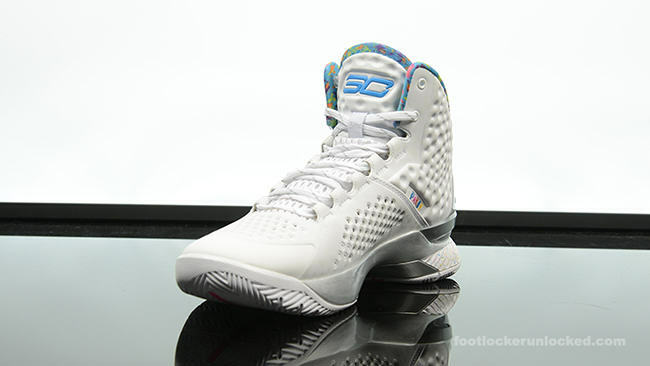 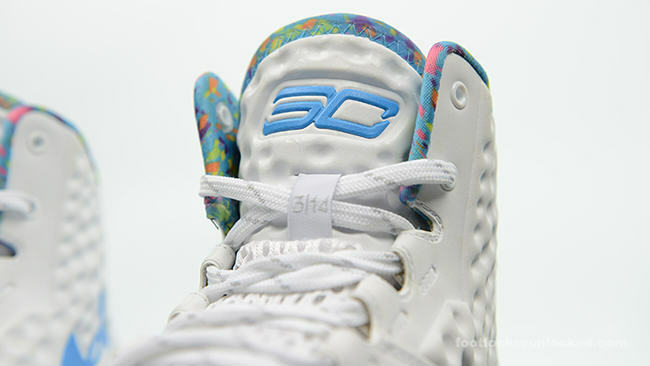 One pair is the ‘Splash Party’ which Stephen Curry wore on his birthday, which obtained a lot of attention. 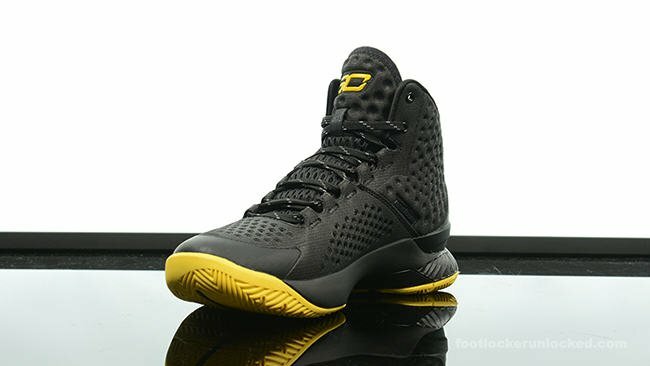 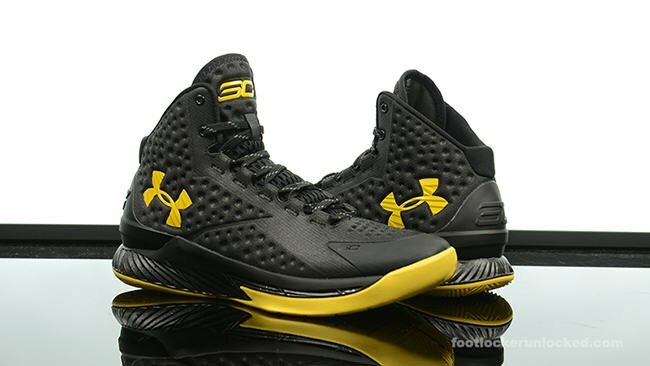 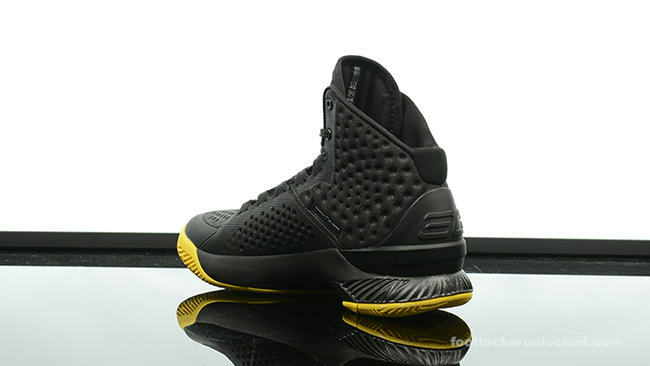 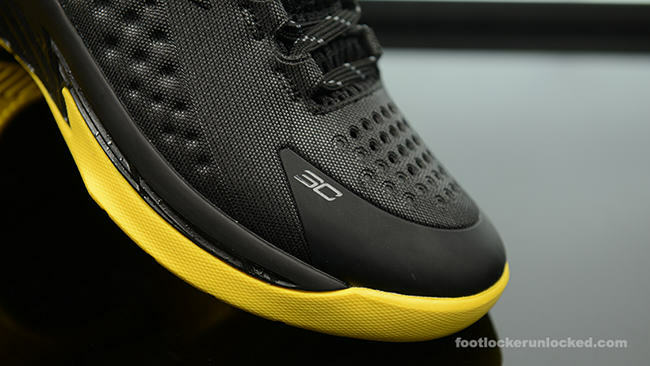 The second was worn during the NBA Finals and comes in black with gold details. 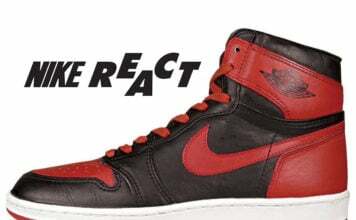 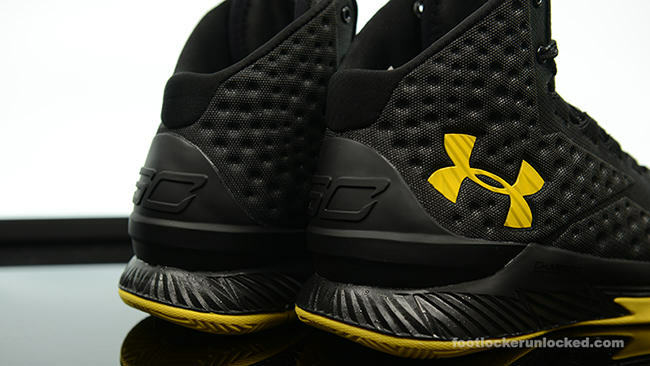 The shoes are nicknamed ‘Batman’. 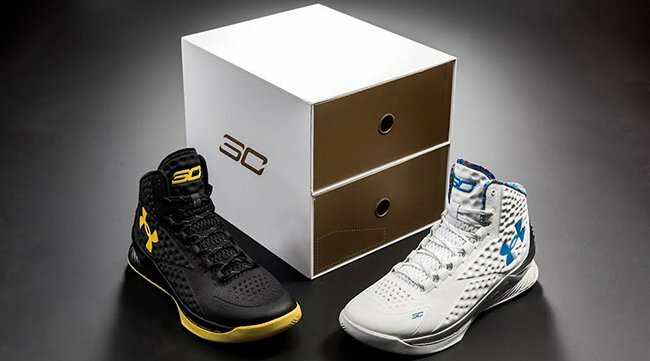 The ‘Championship’ Pack Under Armour Curry One will release on October 20th, 2015 and comes with a retail price of $400. 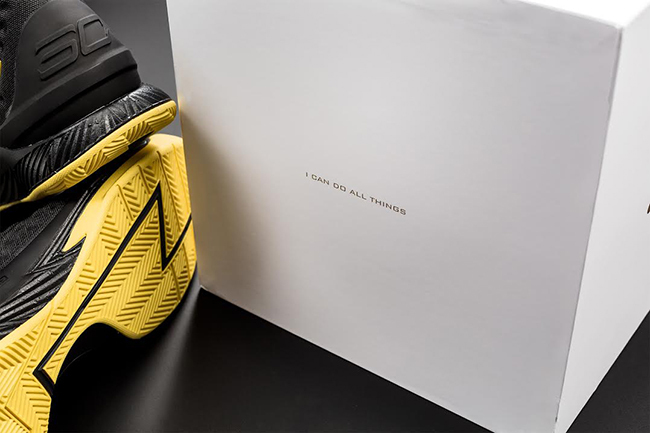 They also come with special packaging which you can see below. 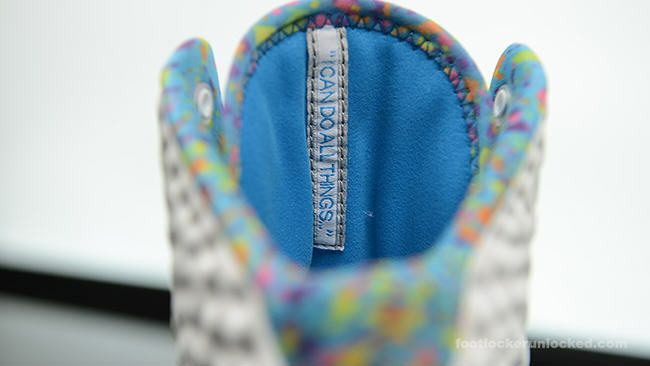 So far, FinishLine will have the pack and we will update you on more retailers once we get the information. 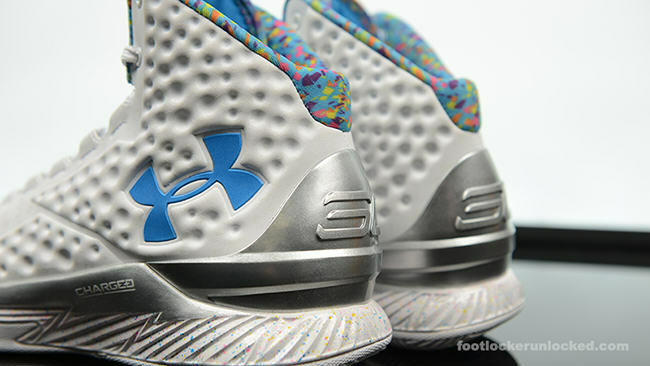 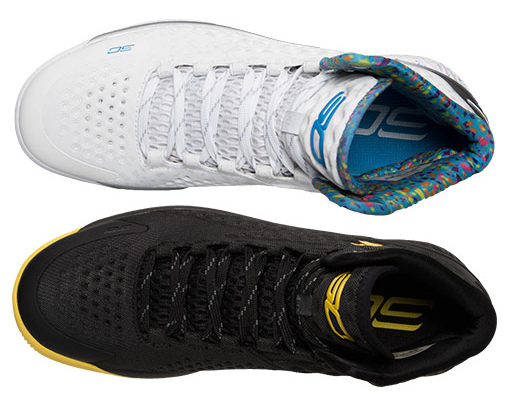 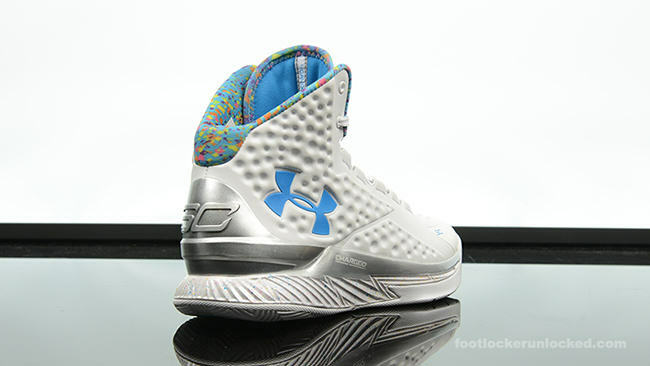 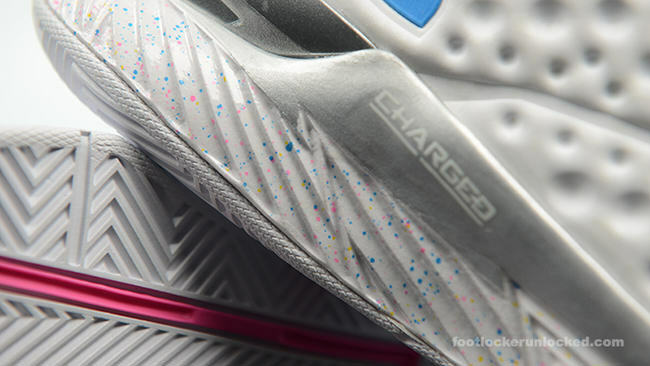 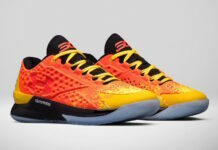 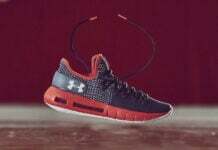 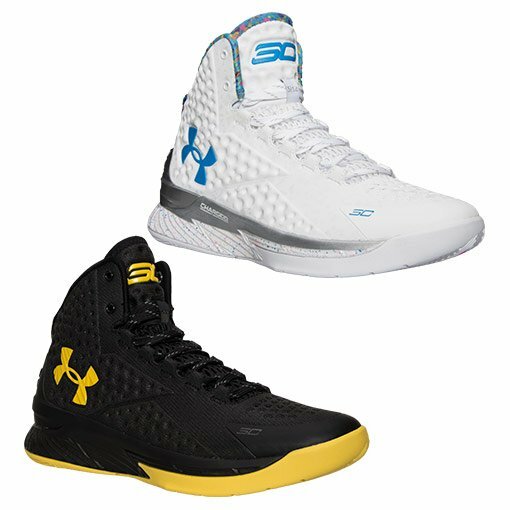 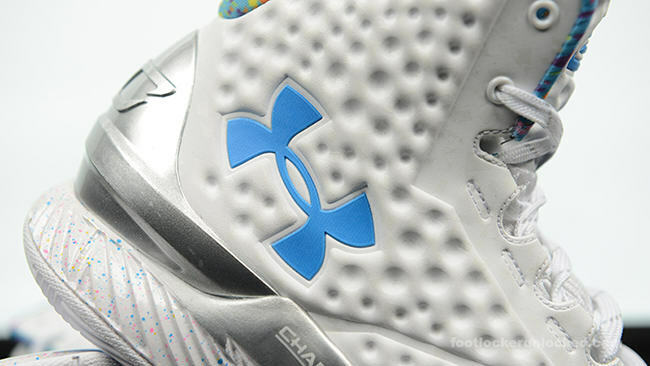 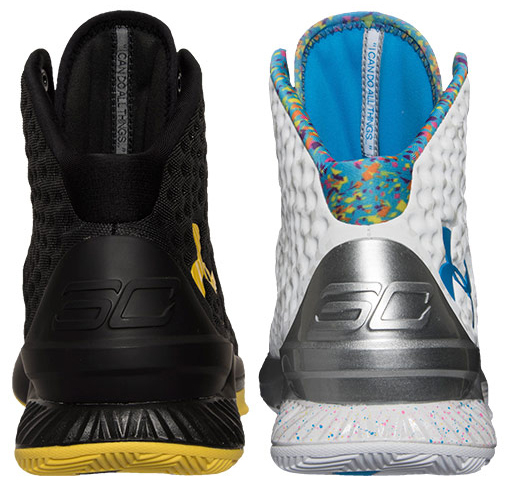 Update: Did you miss out on the Under Armour Curry One ‘Champ Pack’ that features the ‘Moment’ and ‘Splash Party’? 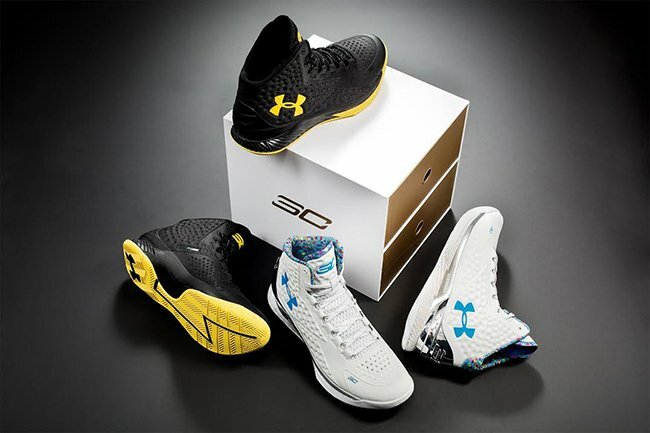 If so, Under Armour is restocking the pack on December 26th which is this Saturday for $400. 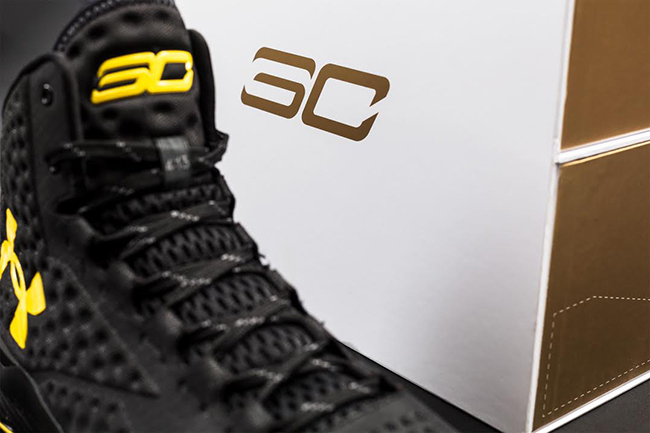 Update: The wait is finally over for the UA Curry One ‘Championship Pack’. 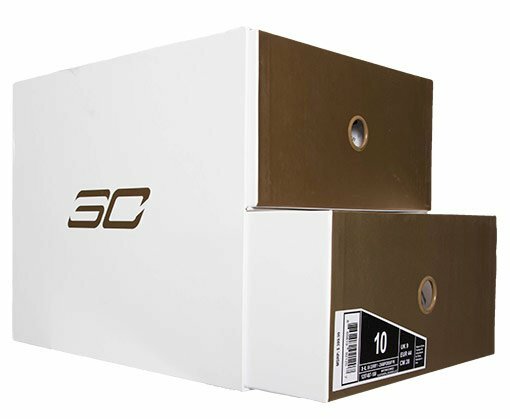 Sizes are still available at Foot Locker, but act fast. 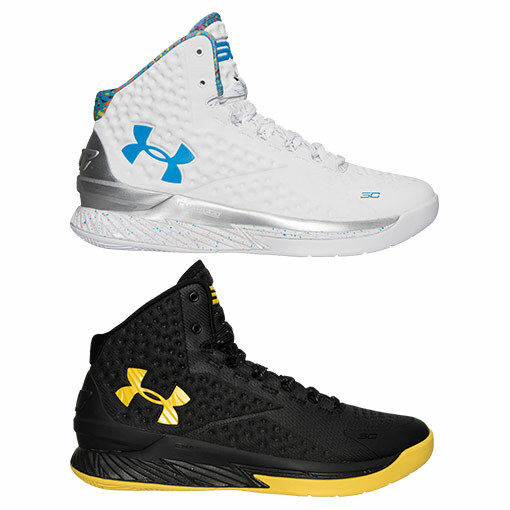 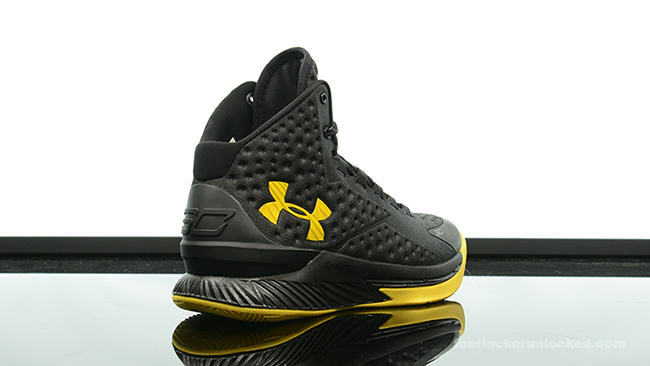 Update: Launching on October 20th, 2015 here is a better look at the Under Armour Curry One ‘Championship’ Pack. 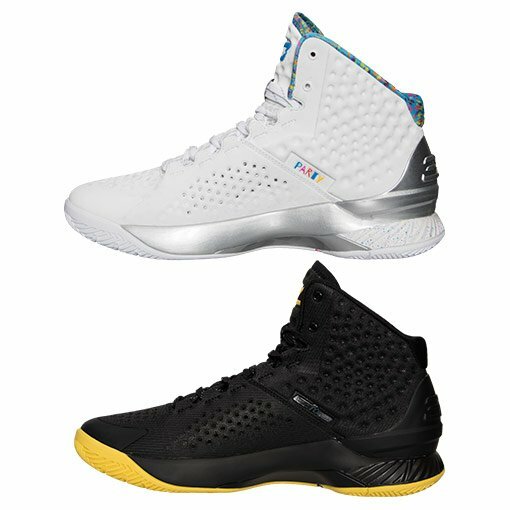 You can buy them at stores like FinishLine.com. 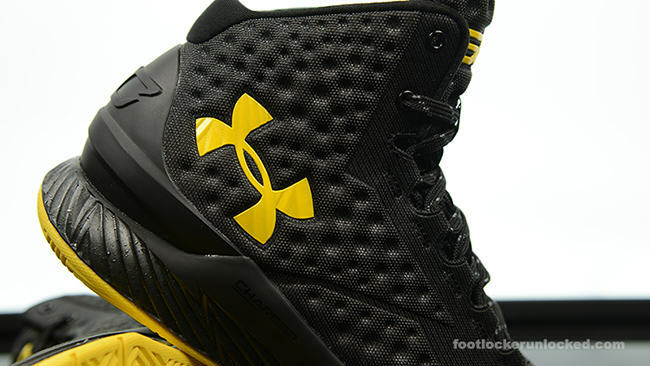 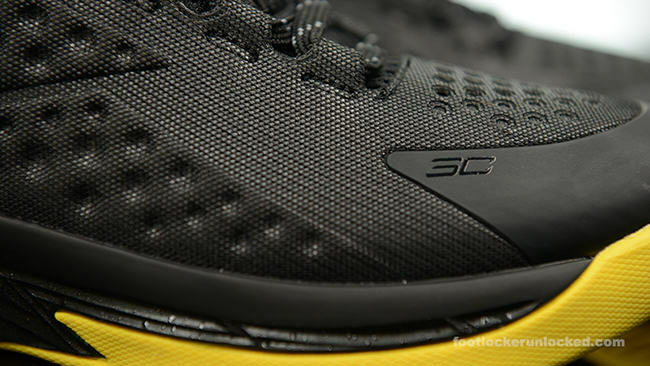 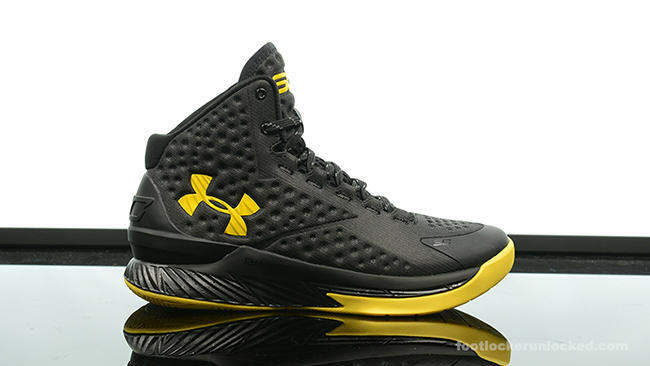 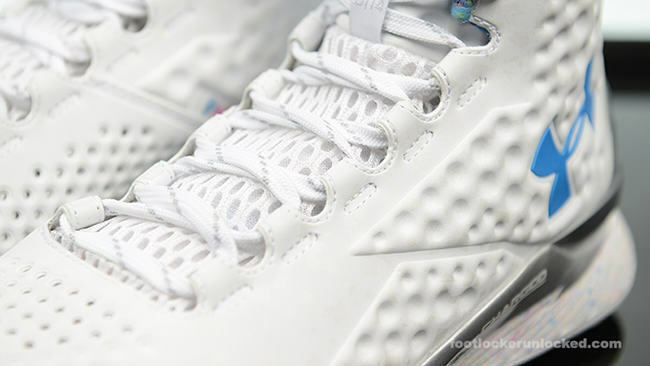 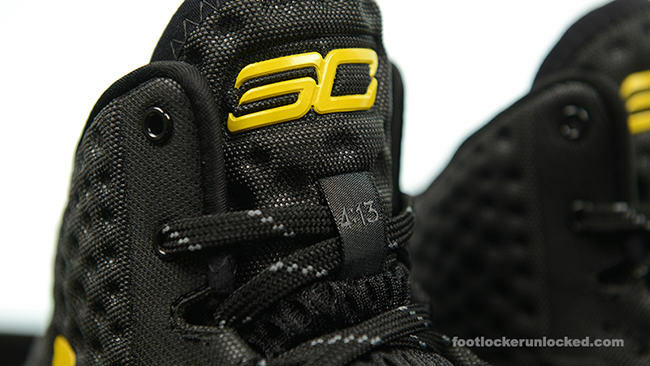 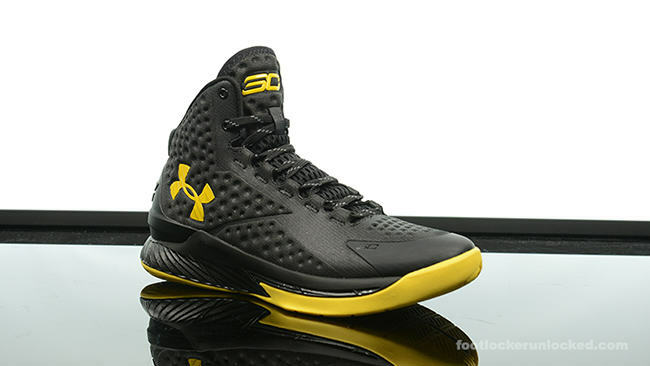 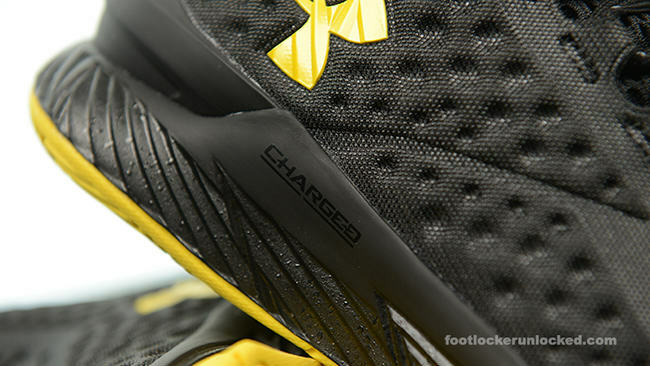 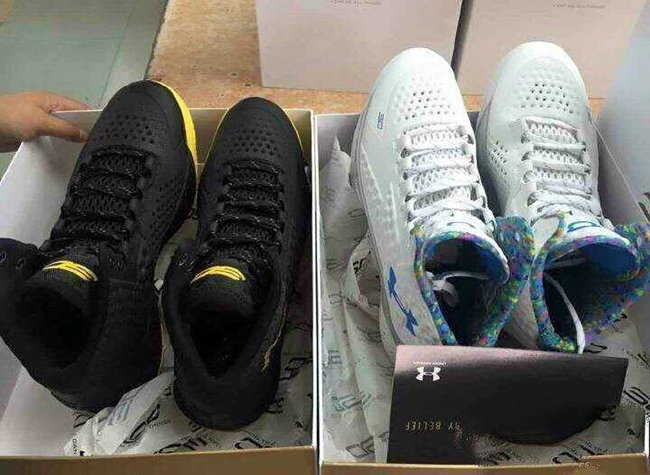 Update: Finally some good images of the Under Armour Curry One ‘Championship’ Pack! 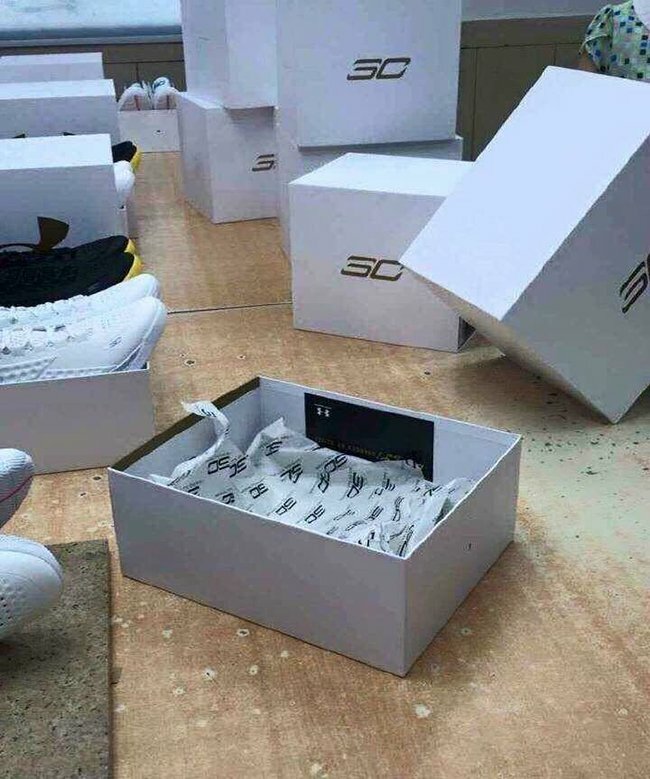 Retailers will release the package on October 20th, 2015 for $400.